Sometimes the smallest design changes can have the biggest impact on the look and feel of a room. 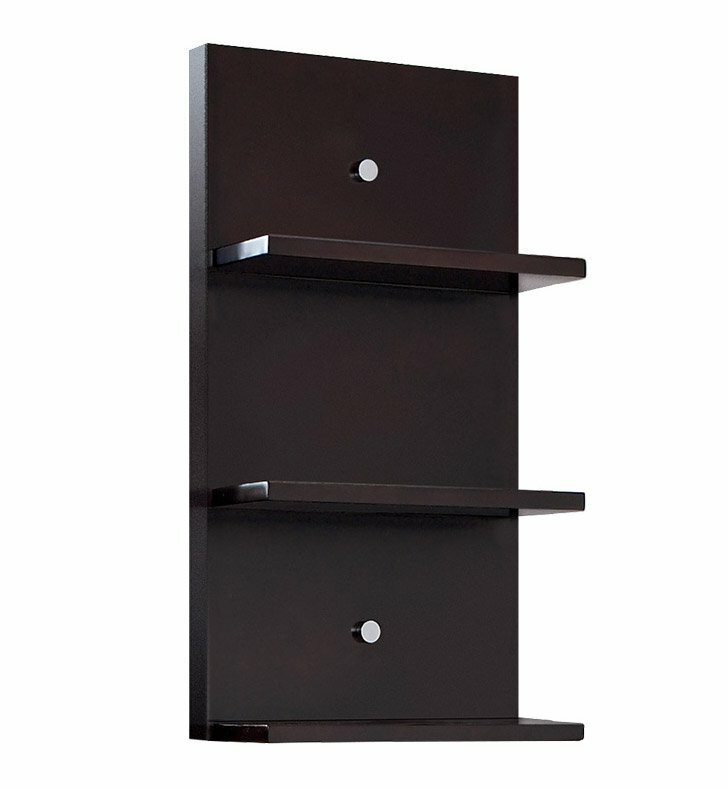 The elegant Fresca Vetta Wall Shelf is a perfect example. This stylish accessory has three shelves for displaying decorative objects or for keeping essentials within reach. Hang it beside a mirror to create a sense of balance. Display it on its own and it can provide a focal point for the room. Purchase two and customize your look. The possibilities are endless. This is the perfect accent piece to bring the design elements of a room, together.